Has your tap, shower or bathtub faucet started to leak? Are you redesigning your bathroom? We can install any new faucet or any type plumbing services, either to replace a damaged or nonfunctional unit or as part of a complete renovation. We install a complete range of fixtures, from kitchen and bathroom sinks and faucets to toilets, bathtubs, showers and more. Our installation process involves successfully installing your new fixture, as well as connecting it to your home or building’s water supply and drainage system. We place quality first and always aim to install your new faucets or plumbing fixtures to the highest standards. Over time, even the highest quality sink or shower faucets can become worn down, resulting in a variety of issues ranging from weak or inconsistent water pressure to leaks, poor control over water flow and more. If you’ve noticed a faucet that doesn’t work as well as it used to, or a leak from a bathroom or kitchen tap, we can replace the damaged faucet with a new, higher quality one to return it to normal function and eliminate wasted water due to leaks. We offer replacement services for all faucets, from kitchen and bathroom taps to shower heads, bathtub taps and more. Our team specializes in high quality installation work that’s both durable and aesthetically pleasing. 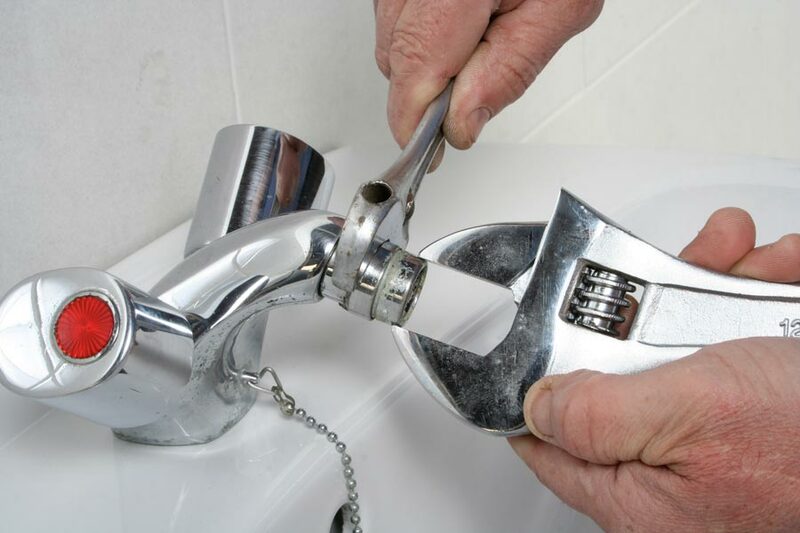 In some cases, your existing plumbing fixtures may only require repairs, instead of a complete replacement. If this is the case, we can recommend a specific parts replacement or repair as a way to reduce the cost of fixing your plumbing faucet or fixture. Are you building a new kitchen or bathroom? Are you renovating an existing space? We’re here to install any new plumbing fixtures you need for your home or building, from sinks and taps to a complete range of showers, bathtubs, toilets and even appliances. Showers and shower heads. We can install your new shower and connect it to your home’s water supply and drainage system. We install all types of showers, from large rain showers to combined shower/bathtub units. Bathtubs and bathtub faucets. We can install your new bathtub and connect it to your home’s water supply and drain. We install all types of bathtub, from standard bathtubs to hot tubs and other large bathtubs with jets and electronic systems. Toilets and bidets. We install toilets and bidets of all types and designs. Our team can even install urinals and other public bathroom equipment with a full connection to your home or building’s water supply and drainage system. Kitchen and bathroom sinks. Our team specializes in sink installation and can install your new kitchen or bathroom sink. We also install kitchen and bathroom faucets, plus an extensive range of garbage disposal units and other sink appliances. Sensor-operated (electronic) fixtures. From urinals to automatic flushing toilets, we can install and configure sensor-operated plumbing fixtures suitable for public facilities and commercial buildings. Appliances. We can install and configure appliances that require a connection to your home or building’s water supply and drainage system, such as dishwashers, washing machines and more. We are dedicated to delivering exceptional work to provide you with satisfactory service. © 2018 Apex Plumbing and Drain All rights reserved.